The below prices are only a partial list of all of the services that we offer and vary by stylist, as well as with the length/texture of hair, customization of service and multiple colors used. Please use the “Book 24/7” link to the right to see each stylist’s availability and specific pricing for all services offered. If booking online, please give as much information as possible about your desired service, as well as the length and texture of your hair. If you need to change or cancel your appointment, please allow for a 24-hour notice so that your appointment slot can be offered to other clients. 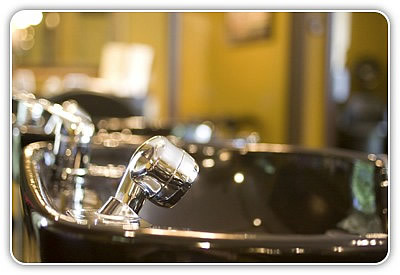 All hair services include a consultation, shampoo and conditioning, stress-relieving scalp massage and blow-dry. Thank-you! Click here to see our new clients specials.